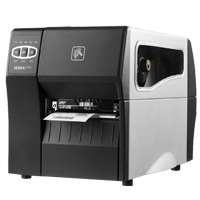 ZT200 Series Industrial Printers Designed with ease-of-use in mind Designed with ease-of-use in mind, the ZT200 Series offers reliable printing for a wide variety of applications. 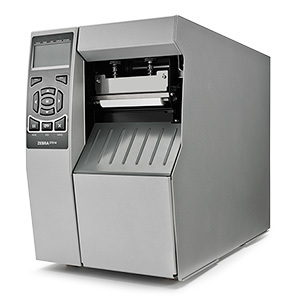 Whether you are adopting bar coding for the first time, upgrading your printers or replacing printer models, the ZT200 Series offers the right choice for most labeling applications. 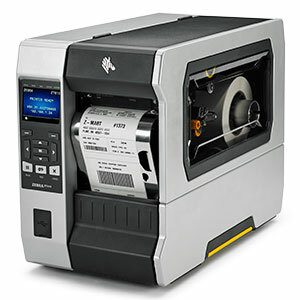 Learn More Industries Healthcare Transportation Retail Manufacturing Used For Asset Management Cross Docking Inventory Management Lab Sample Tracking Receiving/Shipping Reverse Logistics Work-in-Process Tracking Compliance Labeling Information Labels Medical Record Labeling Order Labeling Prescription Labeling Quality Control Xi Series Industrial Printers Built-to-last Boost productivity in the most demanding conditions with Zebra's most rugged line of label and tag printers. 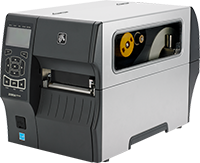 Count on high print speeds and outstanding quality.